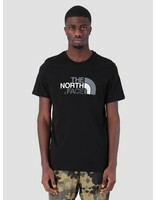 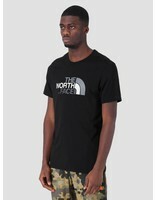 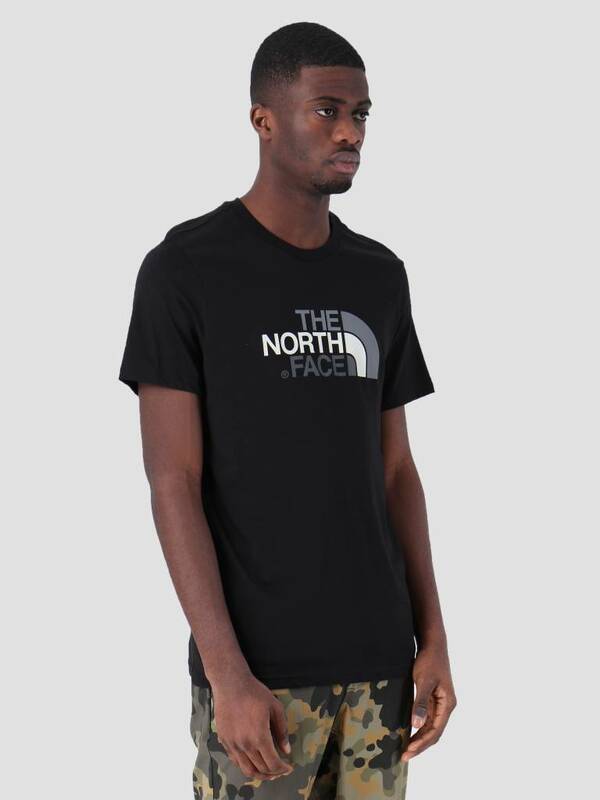 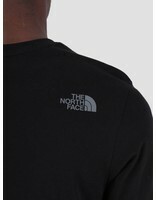 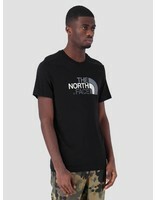 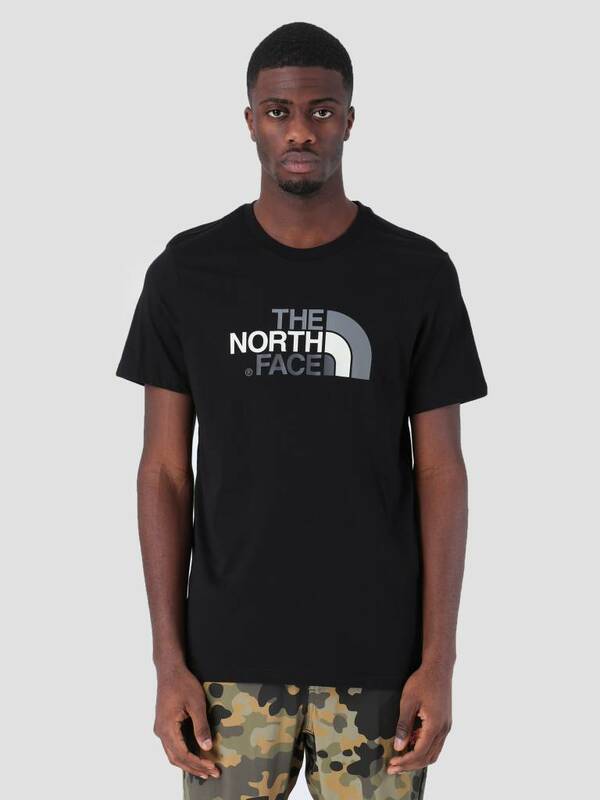 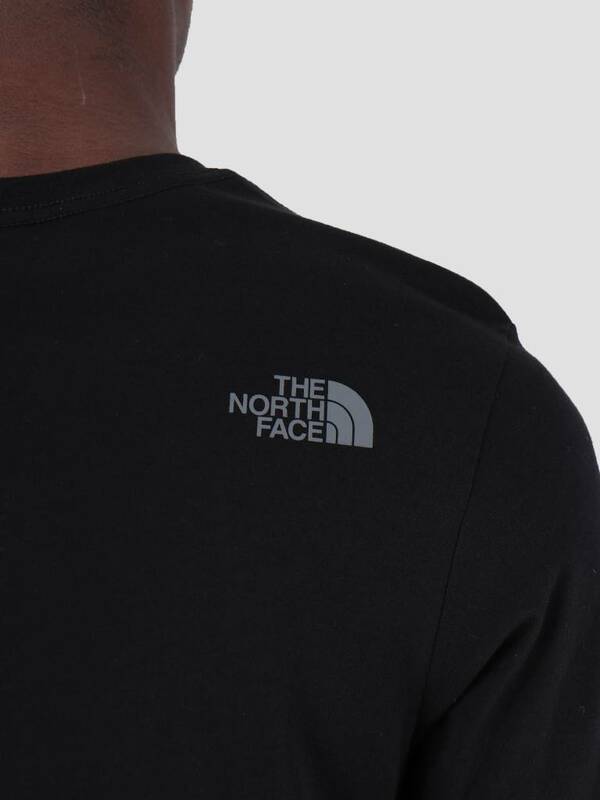 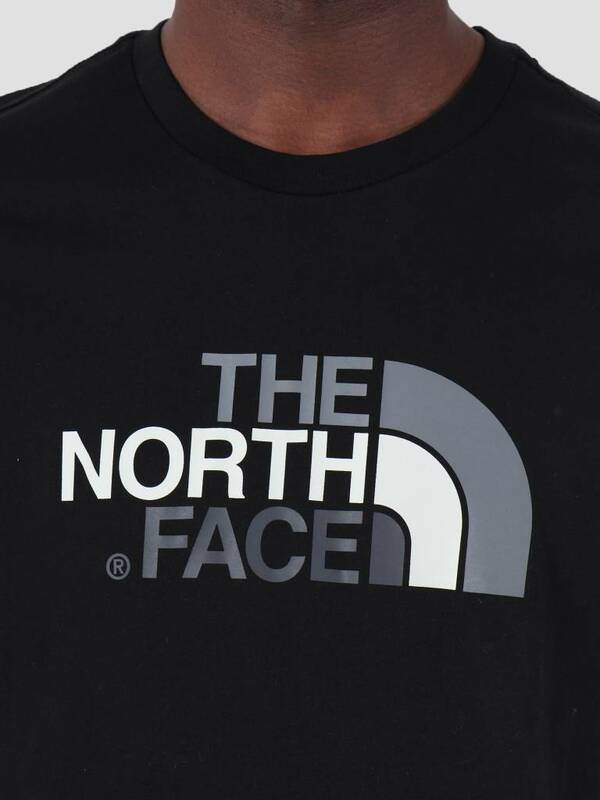 The North Face's Easy T-shirt is a black tee. 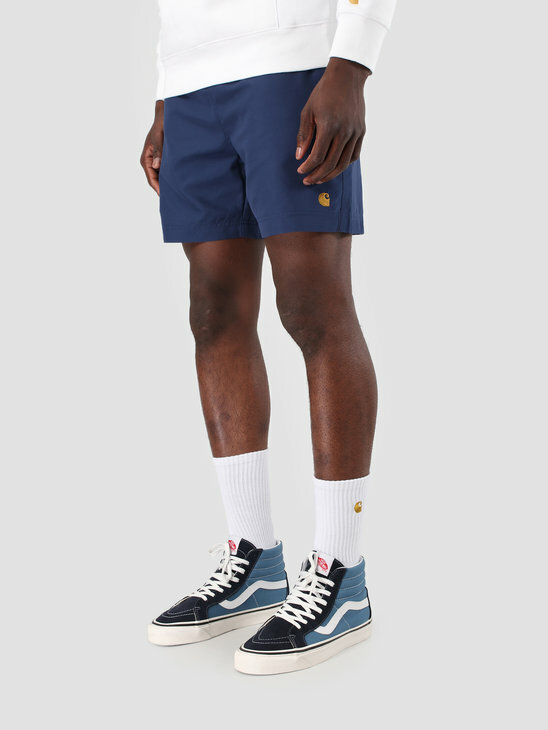 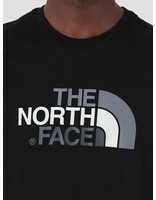 Its a classic, with TNF branding n the shoulder and chest of the tee. 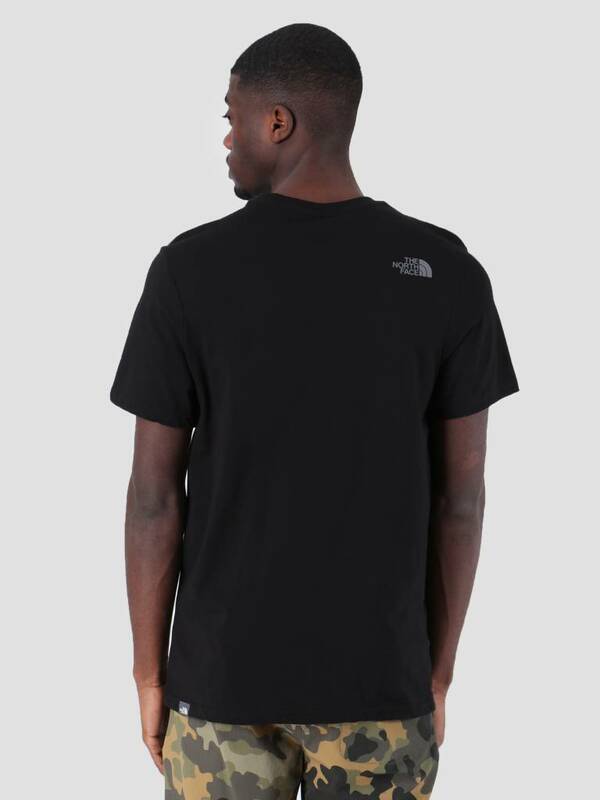 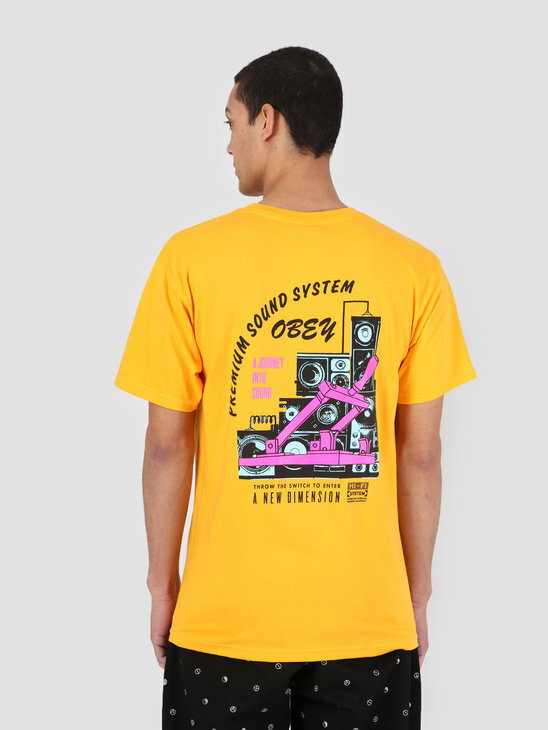 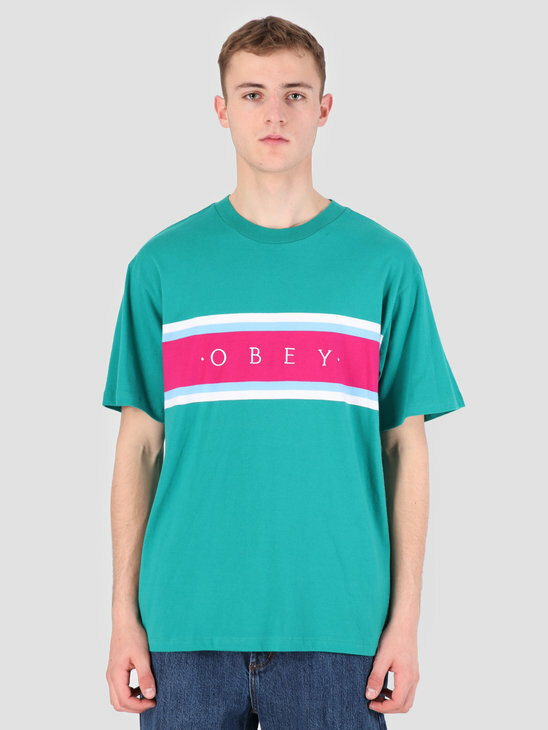 The tee has a normal fit and is made out of 100% cotton.